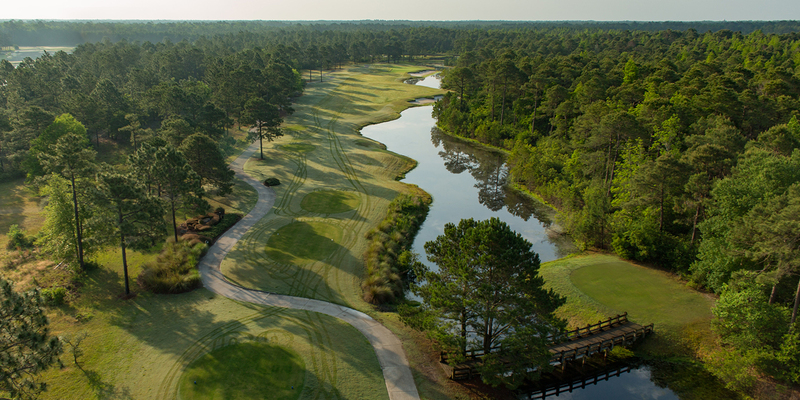 Tiger's Eye Golf Links, one of the crown jewels of Ocean Ridge Plantation Golf, is an upscale daily fee championship course carved from a virgin pine and hardwood forest in Ocean Isle Beach, NC. Designed by master architect and land planner Tim Cate, Tiger's Eye is one of four premier layouts at Ocean Ridge Plantation, joining Panther's Run, Lion's Paw and Leopard's Chase. Tiger's Eye has been recognized by numerous major national golf publications as being among the very best in the country. The course is consistently ranked among Golf Digest's "Top 100 Public Courses in America". 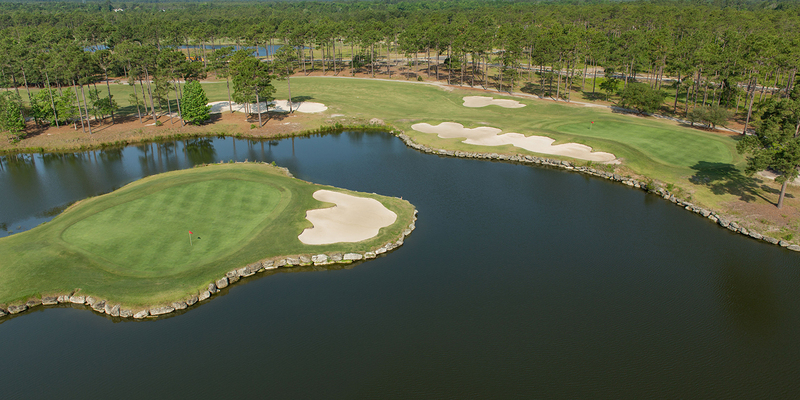 It is also Number 3 among their list of the "Top 50 Courses in Myrtle Beach." 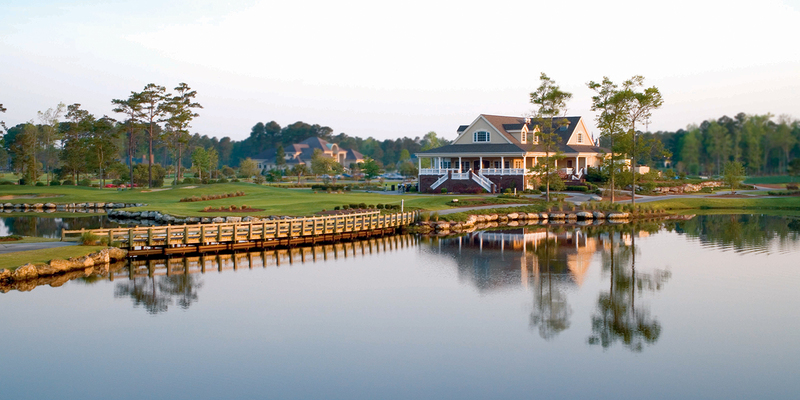 Golfweek Magazine ranks Tiger's Eye as the Number 6 course in all of North Carolina. The varying challenges provided by the undulating greens complexes mirror the classic look and feel of some of America's most historic layouts and the generous, fast paced G-2 bentgrass greens yield numerous pin placements that require a differing strategy of attack for each round played. Rates vary depending on season. Call our pro shops for information on rates and any current specials being offered. Contact Tigers Eye Golf Links at 910-287-1717 for more information and details on holding a golf outing at the course. We have a limited number of on-site guest cottages available to the public. For more information, call 800-233-1801 and request Bill Long. Or you can email Bill at blong@oceanridge.com. Ocean Ridge Plantation Golf offers 3 full service clubhouses, all featuring various dining options. Lion's Paw/Panther's Run Clubhouse is home to Tamer's Restaurant. Tiger's Eye Clubhouse features Tiger's Eye Grille and Leopard's Chase is home to The Leopard's Den. This profile was last updated on 12/11/2014 and has been viewed 4,215 times.